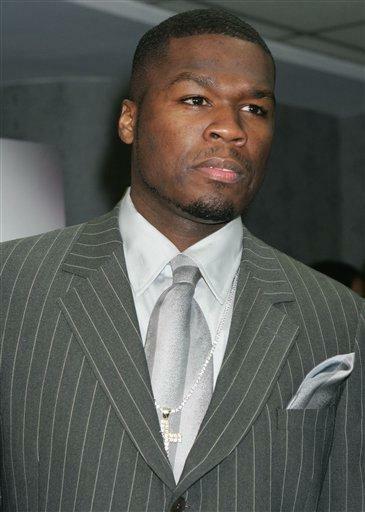 Hip-Hop Mogul 50 Cent is ready to take on the publishing business with a new book in the works entitled “The 50th Law”. 50 Cent has teamed up with author ofÂ “The 48 Laws Of Power” Robert Greene. Vibe Magazine has the official scoop on how everything came about. The hustler is an entrepreneur. This book celebrates their mentality. These are people who are incredibly resourceful. They are incredibly inventive and creative. They just donâ€™t have the resources for anything that we consider worthy. But much of what they do is just as interesting as a business man or politician. Its working with the little you have, and making something out of it. The attitude, and the way they go about it fascinated me.